Head Coach Al Carius is nothing short of a legend. 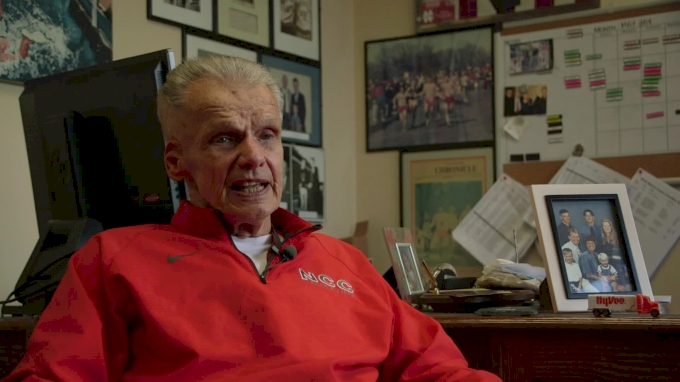 The architect behind North Central College’s cross country dominance, Carius has helmed the Cardinals the past 53 years. During which, they’ve racked up 18 NCAA Division III titles and finished runner-up 15 times. You might think such a serious legacy would be accompanied by a rigid coaching philosophy. But Carius attributes his program's success to a single guiding principle: "Run for fun and personal bests." Hear from the mastermind himself in this exclusive interview.